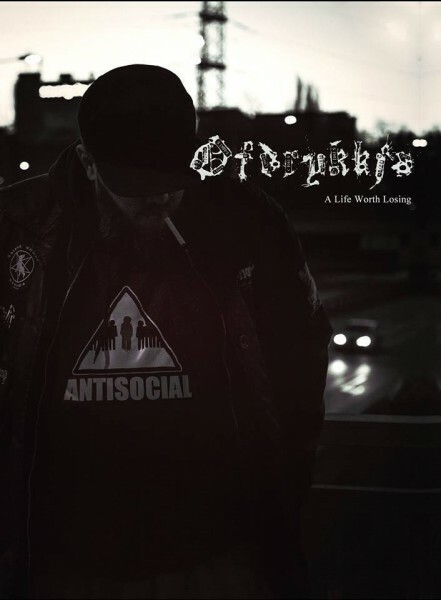 Product information "Ofdrykkja - A Life Worth Losing"
In A5 digipak. Swedish DSBM with ex-member of Apati. 1st album. Related links to "Ofdrykkja - A Life Worth Losing"